Description: Are you confused by contradictory information about lavender found on the Internet? 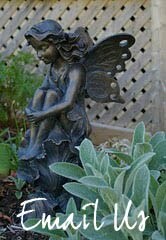 Ever tried to grow lavender, but had disappointing results? 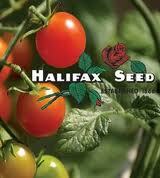 Curious about soil preparation; varieties which do best in the Maritimes; when/how to prune; and when/how to harvest? Well, this is the presentation for you! 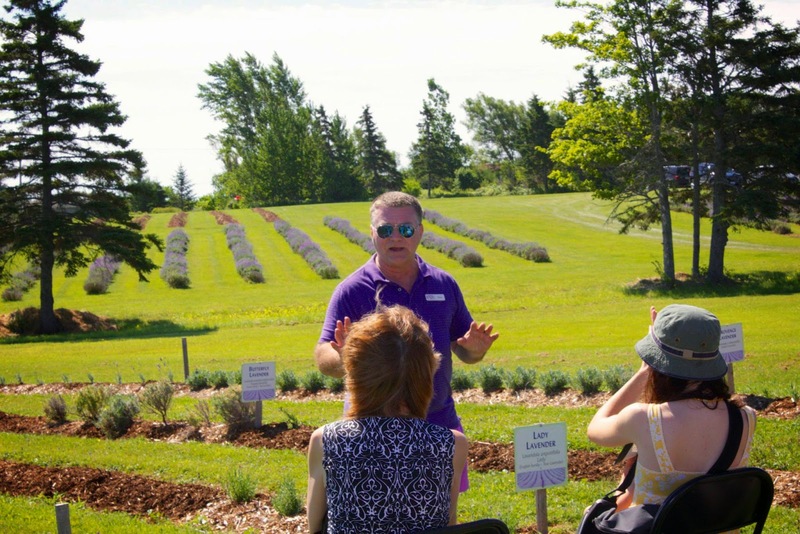 Dave Belt, owner of Seafoam Lavender Farm, will share helpful insights sure to enlighten and help you to successfully care for your very own lavender plants. Bio: Following a 22-year career in the military forces spent primarily in caves and windowless underground vaults, Dave (and wife, Suzy, plus children Kiva and Collin), wanted to spend time working outdoors -- a second career with plenty of sunshine and fresh air. So for the ensuing 8 years, the Belt Family raised alpacas and operated a fibre-arts training studio on a ranch high in the Rockies. When the children grew up and went away to university, however, livestock proved too physically demanding for Dave and Suzy to manage alone, so in 2004 they sold their herd and moved home to Nova Scotia. Initially, they owned and operated a cafe called "Sunrise Mercantile" in Tatamagouche, which was ranked in the "500 Best Places to Eat in Canada" travel guide and was featured in the CBC mini-series "The Week the Women Went." By 2009, however, Dave and Suzy again longed for the "Great Outdoors," so they sold the Mercantile and moved to a beautiful farm in Seafoam, Nova Scotia (20 km west of Pictou). This time, they planted some 3,500 lavender plants and started an eco-tourism and manufacturing business called Seafoam Lavender Farm. Today, the farm welcomes some 5,000 summertime tourists annually, many of whom come for the Seafoam Lavender Festival (held the third weekend of July). In addition to the summertime farm operations, Dave and Suzy also have a year-round storefront at the Halifax Seaport Farmers' Market (Pier 20, behind the Westin Hotel), where they sell their own line of 65 handmade lavender culinary, household, and skincare products. Seafoam Lavender goods can also be found in 30+ select retail stores in the Atlantic Provinces and the eastern United States. About Seafoam Farm: Located on the pastoral shores of Nova Scotia’s Northumberland Strait…on a lush escarpment overlooking Prince Edward Island….lie the beautiful rows of lavender at Seafoam Lavender Farm. Between the earthy aromas of the surrounding deep forest; the light hint of salt spray; and the heavenly aroma of lavender, a visit to Seafoam Lavender Farm causes sensory overload – but in a very good way! Bring a picnic lunch and sit under one of our beautiful shade trees, or wander through the lavender fields. You can even play in the ocean, as we are located just 15 minutes from two world-class, public-access beaches. We are a small, family-owned/operated agricultural business, dedicated to producing superior-quality, direct-from-the-farm lavender products. 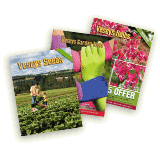 Each product is individually made in small batches to ensure freshness. Our products are all-natural, without artificial colours or preservatives. 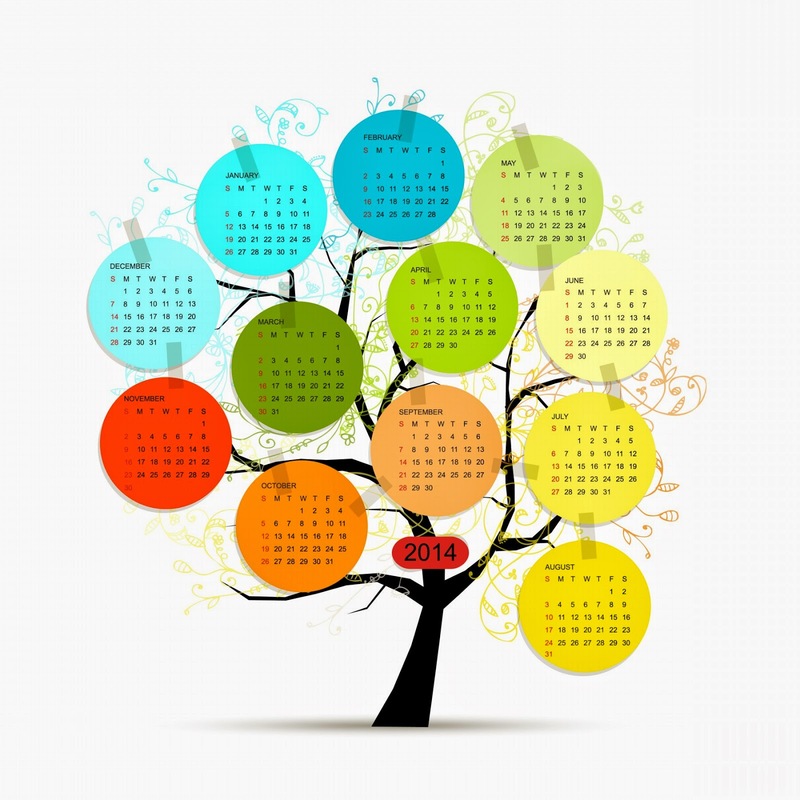 Our meetings between now and June all have special guest speakers, so be sure to check out our schedule page in the side menu of our web site for details. 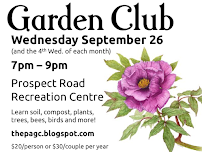 There are some great upcoming library garden talks mentioned in previous posts. Don't forget to order the new book by Niki Jabbour so you can get it signed at her talk! Also a reminder that I have been putting upcoming events in our calendar (see the Upcoming Events link the sidebar too). The NSAGC keeps forwarding notes from other clubs about what they have going on and I keep putting in updates when I have time. It's heating up and it's just gonna get busier!